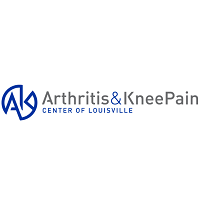 At Arthritis & Knee Pain Center of Louisville, we are specialists in FDA approved non-surgical solutions for knee pain. We use state-of-the-art medical technology and treatments to provide effective pain relief. If you are suffering from knee pain due to osteoarthritis we can help you find relief from your pain and return to the activities you enjoy! We accept most major insurances and Medicare.